Striking a balance between enjoying a good cup of espresso and enjoying several dollars in savings has almost always been a struggle. With the $5 price tag on a cup of espresso from the neighbourhood café, it seemed like the perfect time to consider an investment in a pricey super automatic espresso machine such as the DeLonghi Magnifica ESAM3500.N… Just how pricey? This is the digital version of the original Delonghi ESAM 3300 Magnifica. 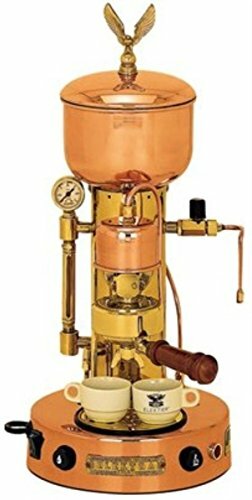 Think of starting prices for this at around $900, but that’s down from the $1500 price tag only a couple of years ago, and not much has changed in that time. When I started to weigh the merits and demerits of this feature-packed super automatic coffee machine, one thing became clearer and clearer in my mind: We all get what we pay for especially when it comes to enjoying a great cup of espresso in the comforts of our own homes. In the end, the DeLonghi Magnifica ESAM 3500 espresso machine will pay for itself within 3 to 4 months. This Delonghi super automatic coffee machine comes in a smoked silver color, which looks sleek and stylish on the kitchen countertop. 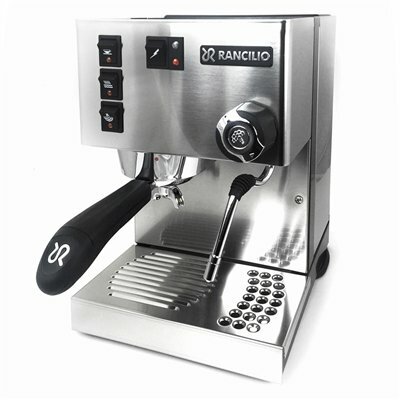 It adds a certain professional feel to the experience of preparing espresso at home. 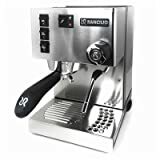 Of course, appearances are not all there is to this digitally programmable espresso maker – its features and specifications must be up to par with its high price tag. 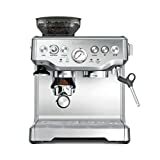 The DeLonghi Magnifica provides for a 15-bar pump pressure that brings out the best in the ground coffee beans while its 5 coffee strength settings means that it provides for the perfect cup of espresso. After all, when it comes to espresso, each to his or her own unique pleasures from extra-mild, mild and regular to strong and extra-strong. Since not everyone can handle large cups of strong espresso, the 3 customizable cup sizes are heaven-sent from the gods of coffee. 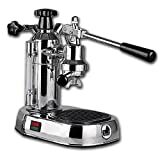 Depending on the circumstances, I can choose ristretto (small), espresso (medium) or large (American coffee) – an especially handy feature of the DeLonghi ESAM 3500 Magnifica espresso machine when I am entertaining guests at home. Keep in mind that this is a digital espresso maker so everything can be programmed even one’s personal choices in coffee, be it cappuccino or espresso. Other programmable features include 1-3 hours adjustable automatic shut-off, a programmable timer function to turn it on, and other menu settings. 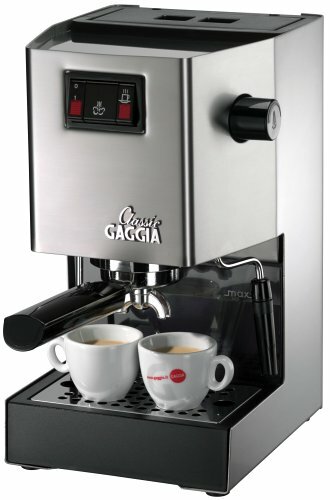 Think of the DeLonghi ESAM 3500 Magnifica as a professional barista sans the salary. The DeLonghi Magnifica is a super-automatic machine, which means that it can be operated by a single touch. Just place the coffee beans into the coffee bean container and let the built-in conical grinder do the work. Wait for a few seconds and voila! I can enjoy my hot cup of the best quality espresso or cappuccino that will make any professional barista proud. 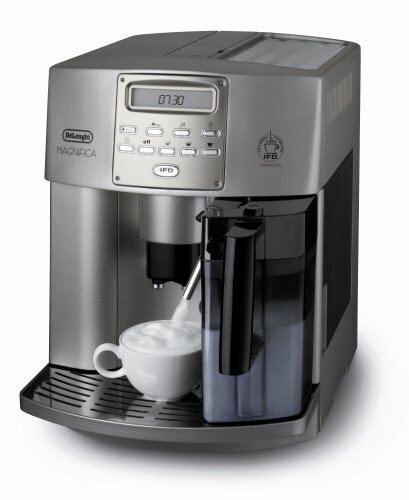 In my humble opinion, the best thing about the Magnifica is that I can quickly switch from making espresso to cappuccino and vice-versa. No, there’s no waiting period between each type of coffee, thanks to the double boiler system complemented by the removable 1.8-liter water tank, the 7.1-ounce coffee bean container and the 25-ounce milk container. I find the cup warming plate a great addition to the DeLonghi Magnifica digital espresso machine. There are times when I have to do something else but I still want my espresso as hot as can be when I need it, after, and the cup warming plate does the job. Or I can always use the instant reheat function. As with the rest of the features in the DeLonghi Magnifica, I find its milk steaming performance to be above par. Although many other customers advice using milk directly from the refrigerator, I have had a better experience with using low-fat or no-fat milk at room temperature. Just press on the button and the steamed milk for latte or the frothed milk of macchiato and cappuccino easily gushes forth according to one’s desired amount. Clean up of the DeLonghi Magnifica espresso machine is easy-peasy. The combination of the bottom drip tray, the automatic descaling process and the automatic notifier makes for fast, easy and convenient cleaning of the digital machine. A quick look at the consumer reviews for the ESAM 3500 in sites like Amazon.com quickly reveals that the majority of users agree this machine is good value for your money. 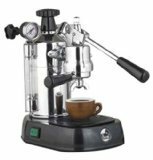 However, the customizable, programmable and digital espresso/cappuccino/coffee maker may be on the pricey side, but it delivers great coffee, as it promises. 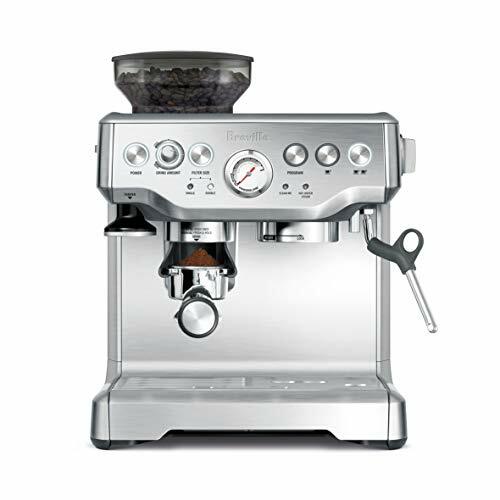 So, overall the DeLonghi Magnifica ESAM 3500 espresso machine comes at a superb price. The stylish design and useful features add to its appeal, and the ability to customize cup size is excellent. It also offers the bonus of delivering a great cup of coffee every time.